For the team here at CPI it’s been an exciting 2018. After a long period where companies large and small were discouraging capital investment, its safe to say that the military-industrial complex had largely recovered by 2018. We saw renewed investments in product development and design, and increased willingness by manufacturers of industrial equipment, to upgrade and expand their product offerings. 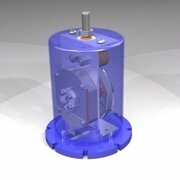 As a supplier of premier waterproof switches and unique linear position sensors, the good economic news has certainly trickled down into our supply chain. While our product line is diverse, we’ve seen an almost across the board uptick in design-ins across industries. 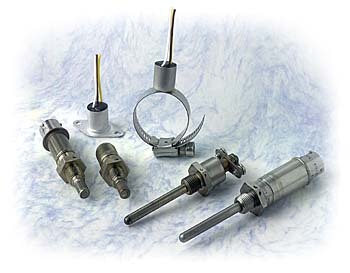 in industry’s like oil and gas, we’ve seen renewed interest in our extreme duty linear position sensors. Our limit switches saw major design in’s Construction Vehicles, and military applications. And our thermal switches continue to find applications both inside and outside the military where only a reliable thermal switch will do. An American manufacturer used a series of our thermal switches in a new food packaging application, saving almost $60k over the prior solution. An integrator of wellhead platforms in Scandinavia choose our SL-2000 for a subsea linear position sensor application on a huge hydraulic accumulator used in heave compensation. 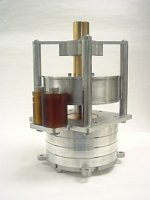 Our thermal switches were selected and qualified by NASA, for use in a unique Flow Boiling and Condensation experiment due to launch on the ISS in 2020. Our waterproof E1 series limit switches were selected for dozens of work truck applications including first responder vehicles, bucket trucks, sanitation vehicles and more. A common application here is to sense when outriggers used on these vehicles are in the locked position. We want to thank all our customers in 2018 for continuing to support our USA made products and continuing to recognize the unique value and no compromises engineered products that we offer. And if you’re new to CPI, welcome. We look forward to new and interesting partnerships in 2019.